Financial Advice when Planning Retirement? We all have ambitious plans to provide ourselves with a secure income in retirement. However in order to make this a reality we need to put in place a financial plan. 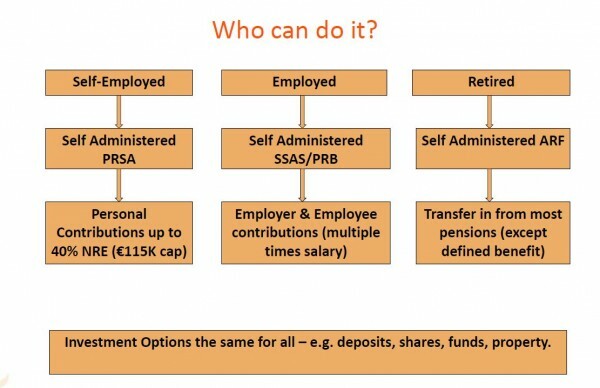 A pension remains the most tax efficient method of achieving this. At Harvest we have over 20 years experience working with clients to secure their retirement income. Harvest is uniquely positioned to provide you with the broadest possible amount of investment options. Click here to find out more about Financial Advice when Planning your Retirement. Once you reach retirement, your earned income is replaced by the income produced by your pension fund. At this time you have a number of important decisions to make to ensure that your fund at retirement will provide you with a secure income for the rest of your life. You may be able to choose what to do with your retirement fund depending on your individual circumstances. When we meet a new client we are often asked about how we work with clients. This is a great conversation to have with any prospective financial adviser, as it is very easy for them to just tell you what they do i.e. they provide financial advice, arrange financial products, etc. However, we like to think at Harvest that it’s the way in which we work with you that helps us to stand apart from other financial advisers. So how does a Harvest Financial Advisor Work with You? We start every new client relationship by doing a lot of listening. We seek to fully understand exactly what your objectives are, whether these are about building an effective retirement plan for you and your employees or indeed whether your objectives are in relation to your personal wealth. In these latter cases, we want to understand the life that you want to lead and what your future lifestyle looks like to you. Maybe one of your financial goals is to never run out of money, or to be able to retire at a certain age with a particular lifestyle. Then it’s our job to help you to understand what it will take financially for you to achieve that life that you want to lead.